Refreshing all natural cocktails inspired by unique locales, deep in the heart of the South. 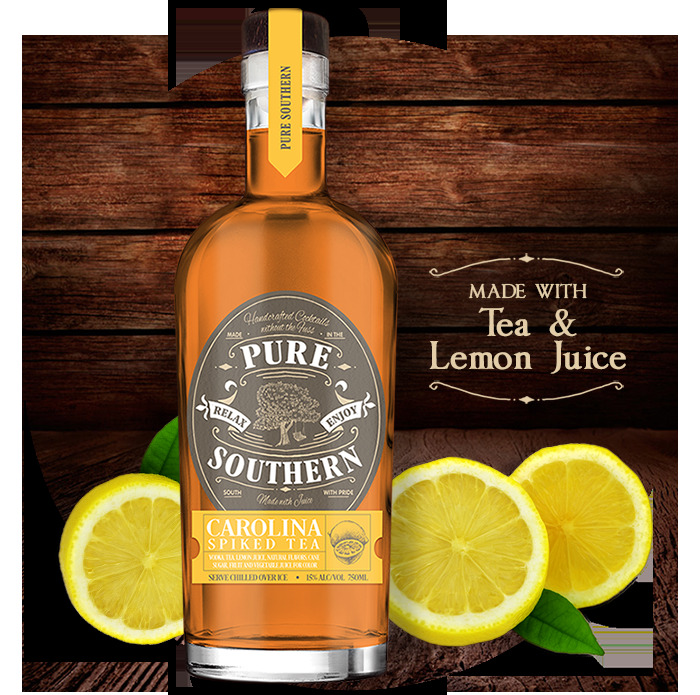 Sweet tea and lemonade are beloved drinks in the South especially on a hot summer day. 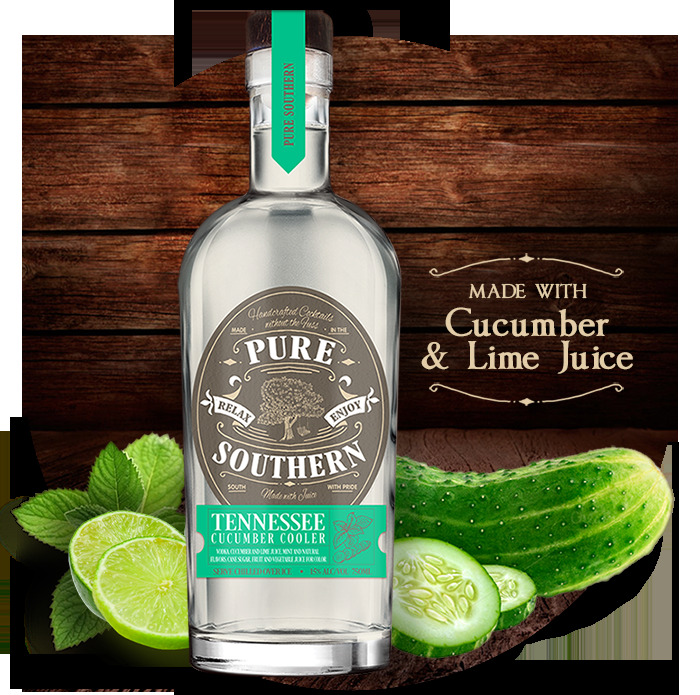 Our recipe combines these two Southern staples with vodka to make a delectable drink that can be enjoyed anytime. This recipe puts a Southern spin on the classic Margarita combining peach and lime juice with triple sec and tequila to create a fresh cocktail that can be enjoyed down South or South of the Border. Named in honor of my grandparent’s home state where melons are picked fresh from the garden. Watermelon & lime juice, vodka and a hint of mint create a light refreshing cocktail that can be enjoyed across all seasons. Named after our home state. This drink is a fresh twist on the classic Mint Julep. Cucumber and lime juice, vodka and a hint of mint are combined together to create the perfect cocktail to start the party.